Curbside Recycling: Will Convenience Increase Battery Collections? Municipalities, waste management companies and recycling processors are joining together to find innovative and convenient ways to expand recycling. Curbside recycling is one area that municipalities are testing to see if recycling increases if curbside is used more. But the questions remain: What should be recycled at the curb and what should be reserved for drop off at recycling centers? What is the magic formula for increasing recycling at the consumer level? 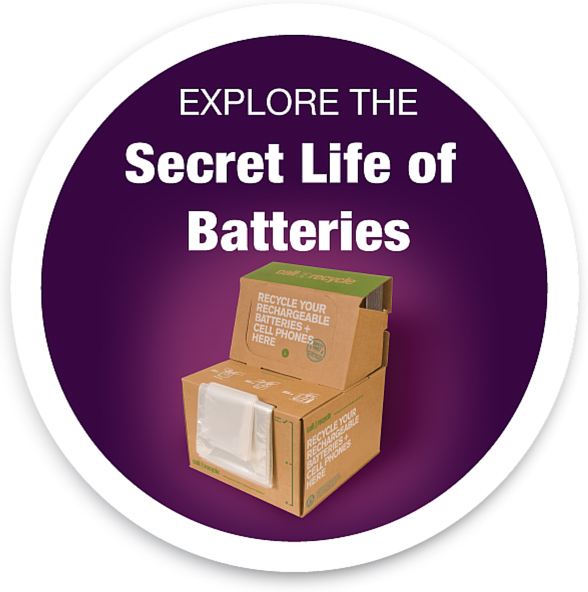 accessibility, batteries, collection sites, Europe, Germany, recycling, U.S.